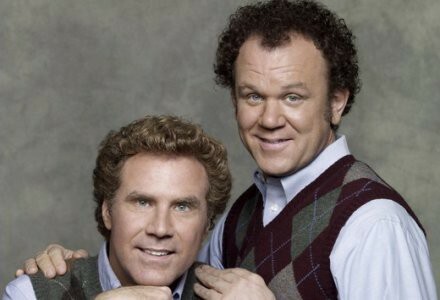 Why do kids born to the same parents turn out so differently? Have you ever known a banker who makes a six-figure salary but whose sister is a dog-walker and aspiring musician? People like to say that first-born children are more motivated and more ambitious than their younger siblings, who, in turn, might end up more easygoing — possibly as a result of their mom and dad having loosened up on the parenting a bit after being super hands-on with their first kid. Now there’s hard evidence to back up this claim. A sweeping report from a team of researchers led by MIT economist Joseph Doyle found that second-born children are more likely to get in trouble in school and (later in life) with the law than first-born children born to the same family. The study, which came out in July and was titled “Birth Order and Delinquency,” looked at rates of violent crime and school suspensions for thousands of siblings in Denmark and Florida. Looking at a progressive Scandinavian society and, well, Florida, was a deliberate choice: researchers knew if they found the same results in such different cultures, their findings would be more meaningful. The scientists focused on boys, because, statistically, boys get in more trouble than girls, both in school and with the cops. In families of two or more children, the study found, a second-born boy was 20-40 percent more likely to be disciplined in school and to enter into the criminal justice system than the oldest child. Facebook comments reacting to the study. Okay. But why are first-born kids (allegedly) less likely to get in trouble than their younger brothers? The report’s authors said it has to do with how involved parents are. According to the report, first-born children receive undivided attention from their mom and dad for months and even years before the second sibling enters the picture. That one-on-one time can be invaluable in shaping and disciplining a child to prepare them for navigating a chaotic world. “The firstborn has role models, who are adults. And the second, later-born children have role models who are slightly irrational 2-year-olds, you know, their older siblings,” Doyle summed it up to NPR. The six-person research team that performed the study included scientists from universities in Massachusetts, Chicago, Florida and Denmark as well as economists from the National Bureau of Economic Research, a private non-profit organization. That’s pretty legit. 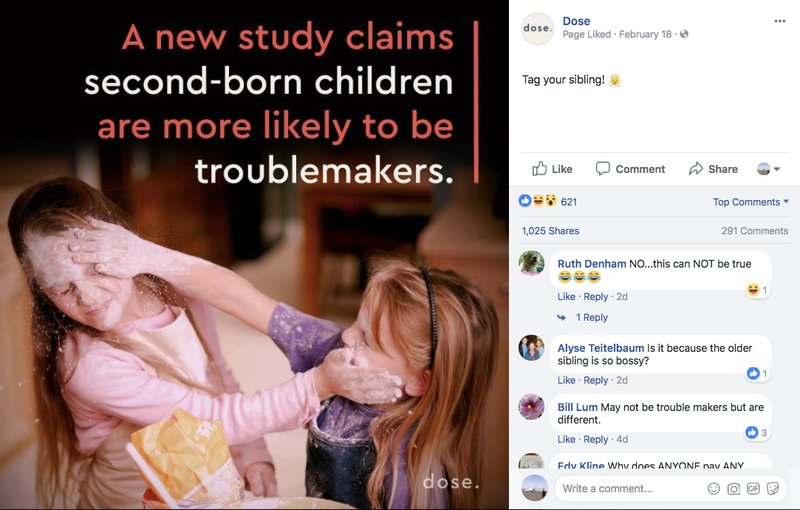 But if you’re a second-born child, remember to take these findings with a grain of salt: after all, studies show that about 50 percent of studies are later rebutted by other studies. Seriously.